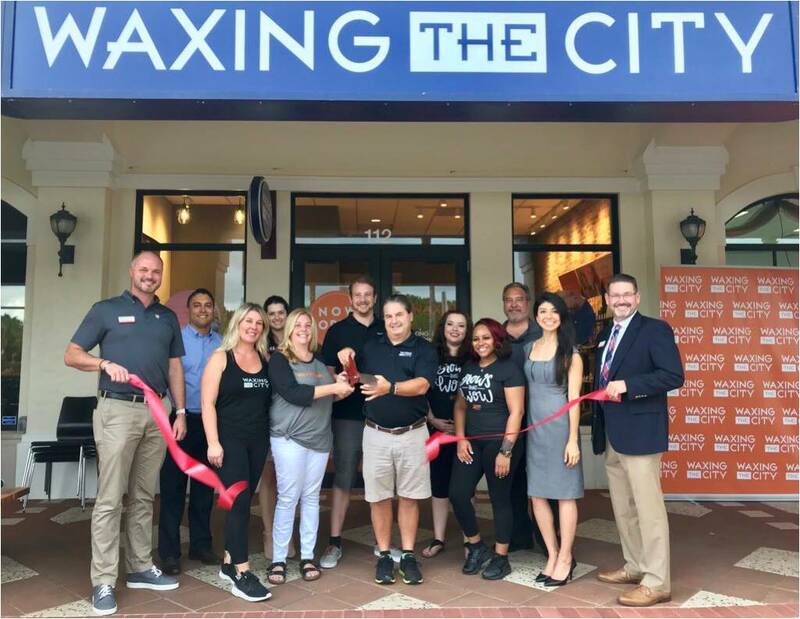 We welcome Waxing The City to our Palm Beach North community! Waxing The City is sowing the garden, Palm Beach Gardens, that is! They are an exclusive body and facial waxing studio conveniently located in Donald Ross Village on Donald Ross Rd, Palm Beach Gardens. Offering a comfortable, urban vibe, our studio is home to where the art of waxing becomes lifestyle for both men and women. Now Accepting 2019 Prosperity Leadership Program Applications!